All about the South India Tour. Meals as per mentioned in the above accommodation details. Any meal not mentioned in the Itinerary or on the above inclusions during the tour. Additional transfers and entrance fees to locations not indicated in the program. Arrival in Chennai – Upon arrival, after clearing immigration and customs, you will be met and transferred to Hotel. Overnight: GRT Grand , Chennai. 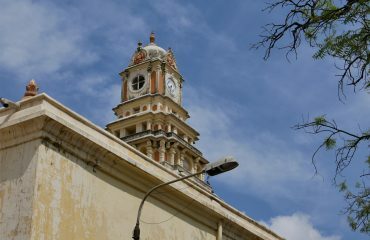 After the Breakfast – proceed for a tour of Chennai City: Typical Indian city, it’s the capital of Tamil Nadu. Though it was the oldest settlement of the British, Madras remained unaffected in spirit. Only the cathedral and the Fort of St. George are a reminder of its British past. 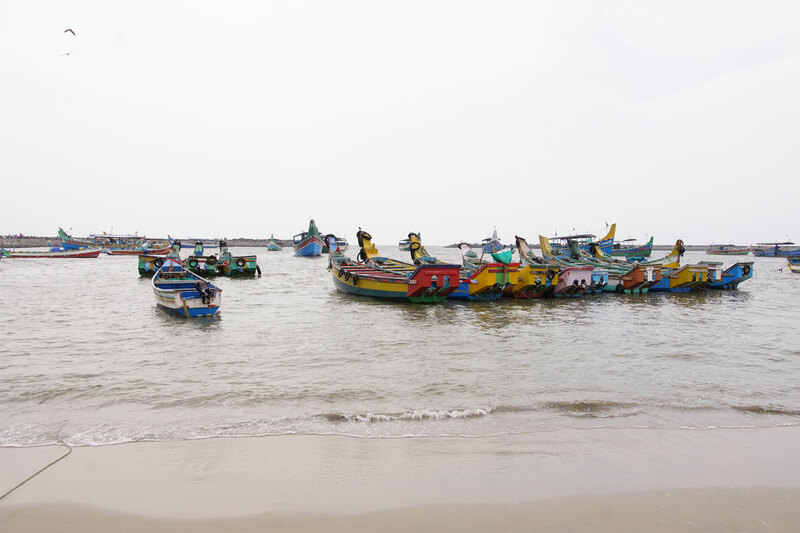 Visit the Marina Beach – second longest beach in the world, it’s an elegant promenade; Fort St. George – the first foothold of British from where Robert Clive started the expansion of British Rule and later visit to the St.Thome Church. Sri Kapaleeswarar Temple : Not far from Triplicane, in Mylapore, there is yet another 8th century Pallava temple. The temple ’Gopuram'(tower) is characteristic of Dravidian style architecture .Dedicated to Lord Shiva, this temple has some beautiful sculptures, among which the bronze idols of 63 Saivite Saints (Nayanmars) which adorn the outer courtyard are rare Met on arrival and transfer you to the Hotel in the City . proceed for an orientation Tour of Chennai and you drive pass Egmore – St Andrews Kirg – a Scottish Church on to Chennai Corporation Building – Central Railway Station Building on a place called ‘Paris’ in Chennai – Flower Market visits – and to St. George Fort area – Marina Beach – San Thome Church etc. Later proceed to Kancheepuram and Visit to the Silk Saree Weaving Centre and followed by the visit to the famous Kancheepuram Temples. After the visits drive to Mahabalipuram . On arrival check into your Hotel. After the breakfast – proceed for Dakshinchitra Museum, which showcases traditional art, crafts and architecture from Tamil Nadu and Kerala States. Later proceed to the visit of Mahabalipuram , famous for sculptures and temples of typical South India architectural designs, the five Radhas – A group of Monolithic monuments of animal figures carved out of solid rock, the shore temple, lashed by the waves of the sea, and the Huge frescoes, the penance of Bhagirath. 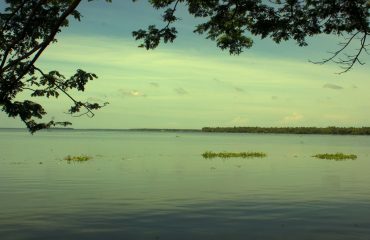 After the breakfast – drive to Pondicherry (100 Kms). On route visit to the Auroville – the concept is a global Universal village where people of different countries / cast or creed / politics live together in peace and harmony. Our group can visit the main office – where they have a presentation of the concept and you get an idea about how the village works. This here include the Exhibition Centre / Visitors Centre and followed by visit to the ‘Matrimandir’ – This place is basically for meditation & Silence and Not a Place for Tourists and hence entry inside is restricted only to people who wish to do the meditation and requires special passes issued against individual prior applications. Normally tourists could see the ‘Matrimandir’ from outside. 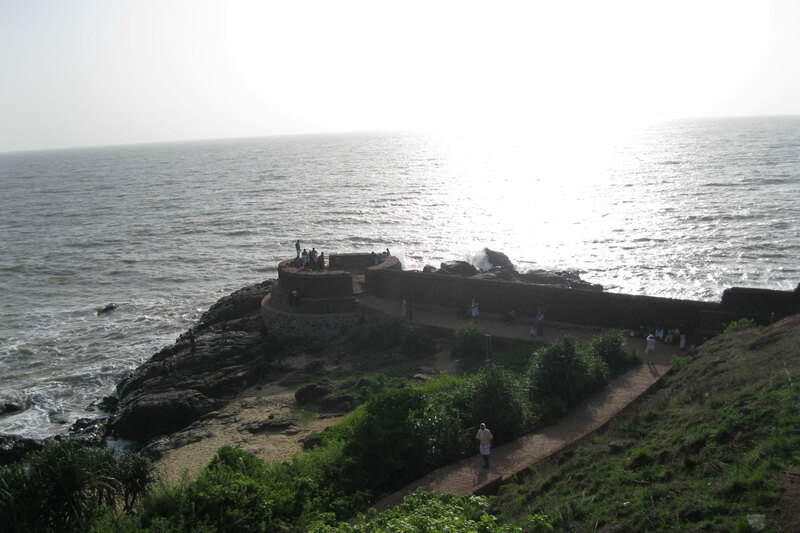 All your visits in Pondicherry will be done with a local guide. After the Astram visits , proceed to your Hotel in French Colony . After the Lunch check in to your Hotels. Afternoon explore by foot / Visit to the special Flower Market. Evening walk on the Beach & back to the Hotel by foot. 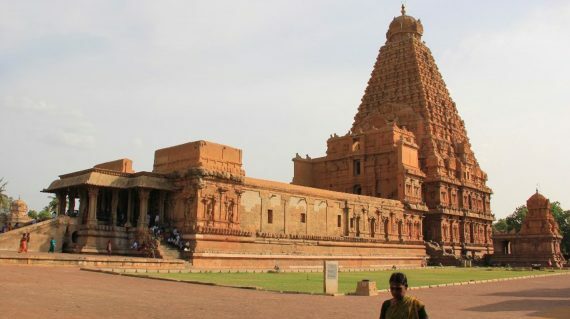 After an early Breakfast – Drive to Tanjore (200 Kms ) on route to have Lunch at ‘Mantra’ – After the Lunch proceed to Tajnore – on route drive pass the Kumbakonam Temples. ON arrival in Tajore – Check into your Hotel. 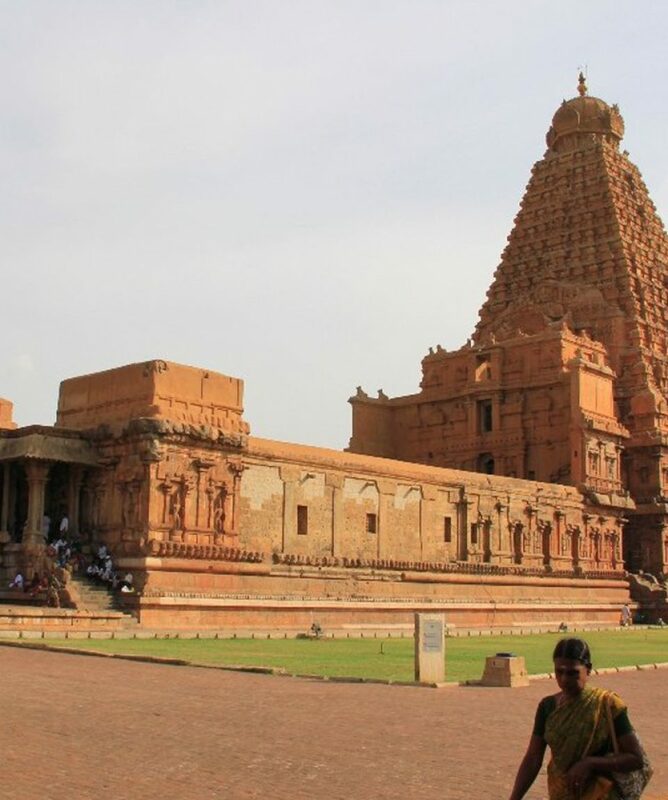 Later in the afternoon Visit to the Tanjore Brahadeshwara Temple – Sri Brahadeeswarar Temple built by Raja Raja in 1010 is the crowning Flory of Chola temple architecture. Constructed from a single piece of granite weighing an estimated 80 tones, the dome was hauled into place along a 4 km earthwork ramp in a manner similar to that used for the Egyptian pyramids. This is the only temple whose shadow of the pillars and the ‘Gopuram’ does not fall on the ground . It remains India’s largest temple and is one of the greatest glories of Indian architecture. The temple is part of the UNESCO World Heritage Site. Option to visit the Palace located near the Temple, with huge corridors and spacious halls, the art gallery, housing granite and bronze statues of the Chola period. 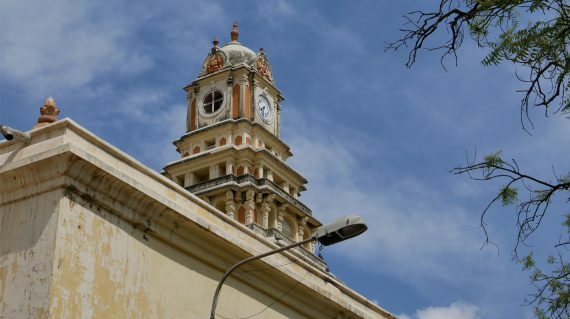 After the breakfast – drive to Madurai on route exploring Chettinad (2.5 Hrs) the Land of Chettiars, a prosperous banking community whose inhabitants ventured overseas to South and South East Asia in the 19th and 20th Centuries and amassed great fortunes. Chettinad is rich in cultural heritage, art, architecture, and is well-known for its houses—embellished with marble and Burma teak, wide courtyards, spacious rooms—and for its 18th century mansions. Local legend has it that their walls used to be polished with a paste made out of egg-whites to give a smooth texture. Later after the Lunch at The BUNGALA proceed to Madurai – 02 Hrs on route visit the Flower Market . Check in at your HOTEL Heritage. Later in the evening after an Early Dinner & proceed for a Night Ceremony at the Temple . After the Breakfast proceed for the visit of Madurai which includes – The Palace and followed by Cycle Rickshaw Tour through the narrow Streets , Banana Markets to reach Meenakshi Temple – Famed for it’s many carved and painted halls, this magnificent temple to the goddess Meenakshi and Lord Shiva has the tallest ‘Gopuram’ (Temple Gateway) in the world. It also houses the Temple Art Museum and a 1,000 pillared Grand Hall. Elaborately decorated elephants roam its corridors, and all manner of goods—from jewelry to posters to spice—is traded in its bazaar. After the Lunch drive to Munnar in the state of Kerala, known as “God’s own country” for its great natural beauty. Munnar is a Hill Station full of Cardamom / Tea Plantations and Coffee Plantations / Beautiful Rolling Hills .. This is one of the best Hill stations in the Country . We have a very nice Resort overlooking the valley . You will check into the resort on arrival . 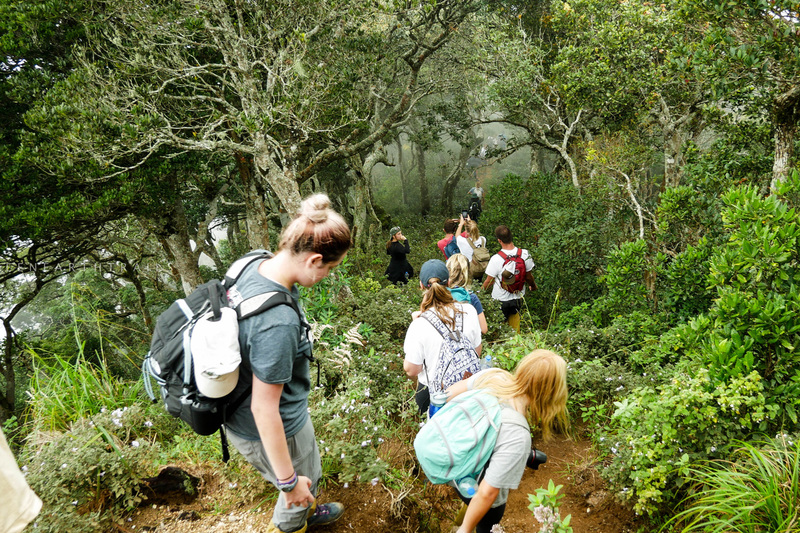 After breakfast, full day exploration of Munnar. In 1877, the Royal Family of Anchanad sold to J.D. 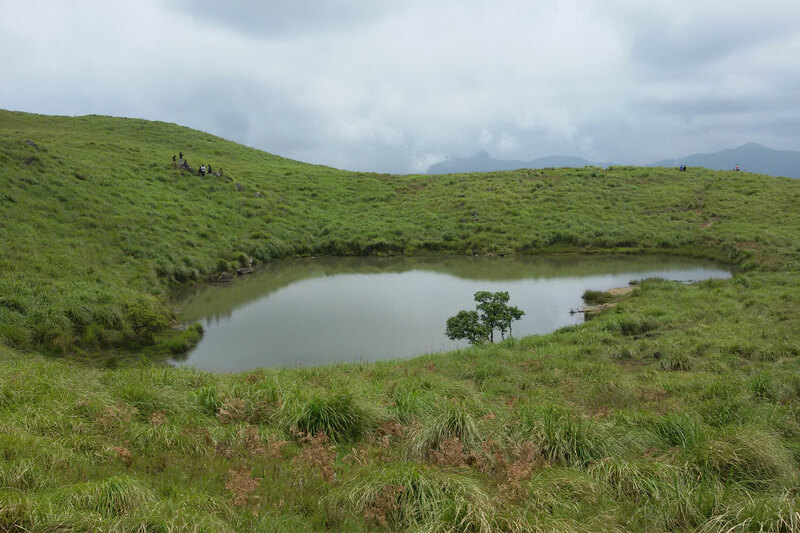 Munro (a British officer) a tract of land in the Kannan Devan hills. The tract was completely underdeveloped, largely unexplored and covered with thick forests. J.D. 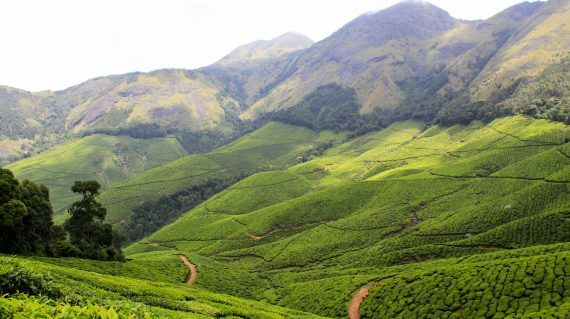 Munro formed the North Travancore Land Planting and Agricultural Society and members of the society developed their own estates in various parts of the High Range. The first cultivation was undertaken in 1877. The pioneers tried many crops (such as coffee, cinchona, sisal and cardamom) before discovering that tea was best suited to the area. The visits offers you a fine opportunity to learn more about the effort and process that goes into producing some of the finest tea in the world. 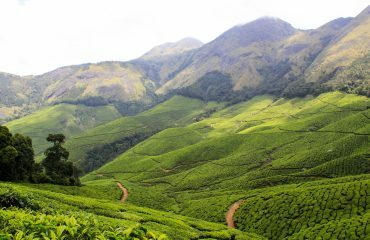 The visits include Sprawling Tea plantations and enchanting rolling hills, countless Cardamom Estates, Reservoirs for Hidel Projects, Tea Museum, Srushti “handicraft centre run by the physically challenged. 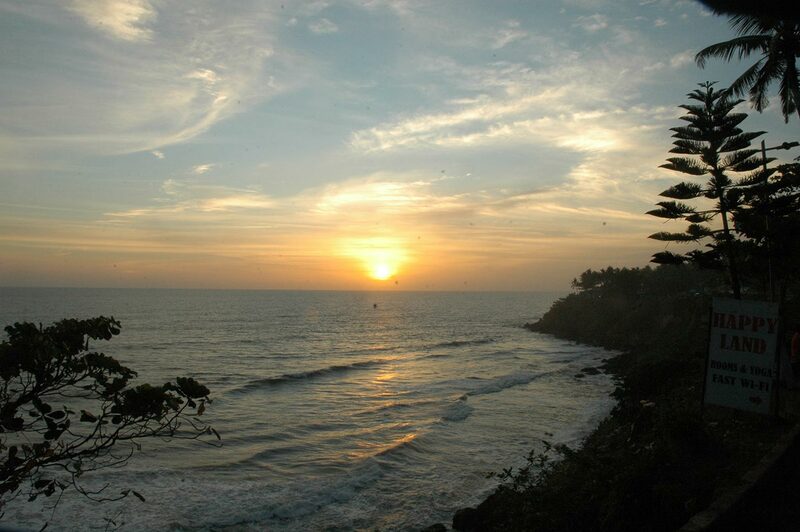 Back to the Resort later in the afternoon – Evening option for a walk to the Dolmen Hills for the sun set. 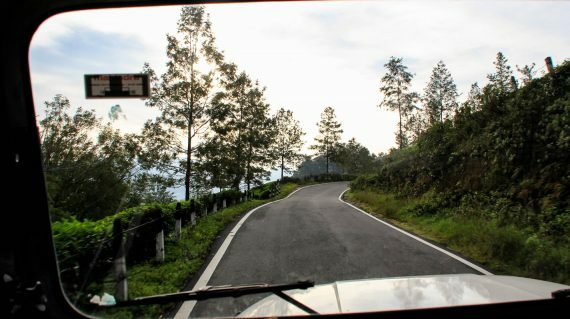 After the Breakfast drive to Thekkadi (Periyar)– a Famous Wild Life Sanctuary up in the Hills . PM Boat ride on Lake Periyar . Evening witness the famous Martial Art form of Kerala – ‘ Kalaripayattu ‘ in a theatre. 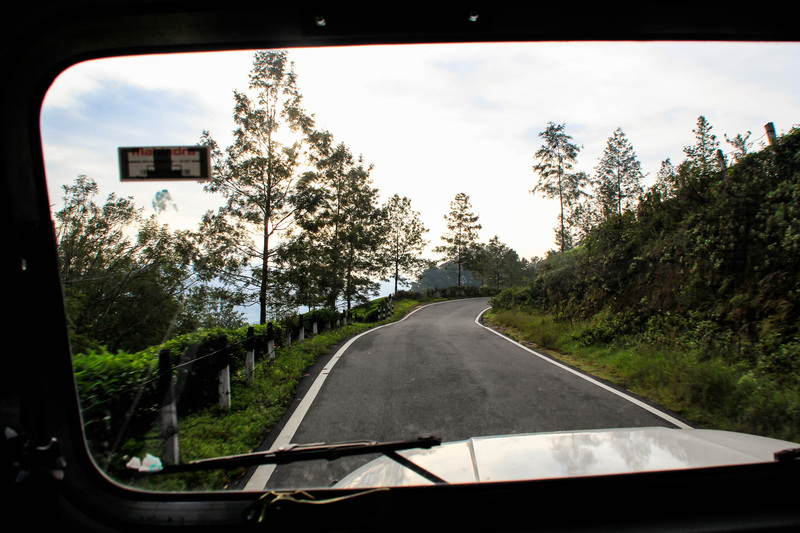 After the breakfast drive to Kumarakom – on route visit to a Spice Plantation. On arrival check in at the Backwater Resort. Option for consulting Ayurveda doctors for Ayurveda Treatments & Massages on personal cost. Breakfast at the Resort. 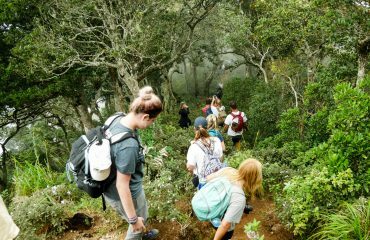 By 11am transfer to Philipkutty Farm for a farm visit and Lunch. The Farm is set on a beautiful small Island which practices organic method of farming. It has coconut, toddy, nutmeg, banana, cocoa, vanilla and black pepper. On arrival a warm welcome by the family members, after the welcome drink can go for a short walk through the farm and followed by Lunch. This is an excellent opportunity to spend with a family and share a Keralian way of life in a serene and peaceful surrounding, complimented with warm hospitality and home cooked food. After Lunch back to the Resort. Rest of the Day at Leisure. Breakfast in the Resort. 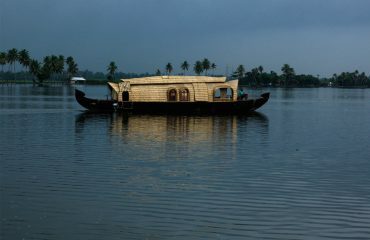 Later proceed to Alleppey to Board a Day cruise with Lunch on aboard of a House Boat in the Alleppey Backwaters. You will be cruising through the narrow canals of Vembanad Lake to witness the village life on the banks of the backwaters of Kerala. 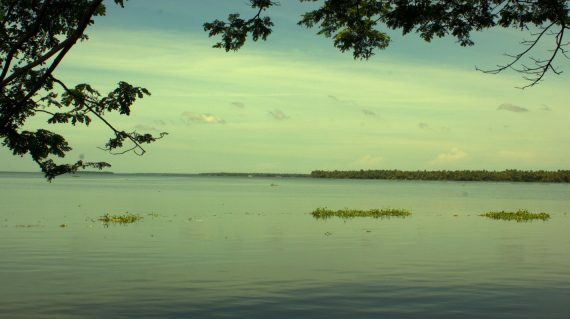 After the evening Tea / Coffee at 1600 Hrs you will arrive back in Alleppey and drive to Cochin – 1.5 Hrs drive. On arrival Check into your Hotel. Evening visit to the Greenix Cultural Centre & Theater in Fort Cochin. Clients can first observe the art & craft displayed in the museum and then witness folk dance performance in the theater. Before the performance there is makeup session for about one hour, and then one can sit through the entire performance of about two hours or less, if so desired. Each performance presents three to four types of dance including Kathakali. They also have Martial Art Performance (Kalaripayattu) in the show. After the breakfast – explore Fort Cochin by foot visiting St. Francis Church / Chinese Fishing Nets / Local fish market. 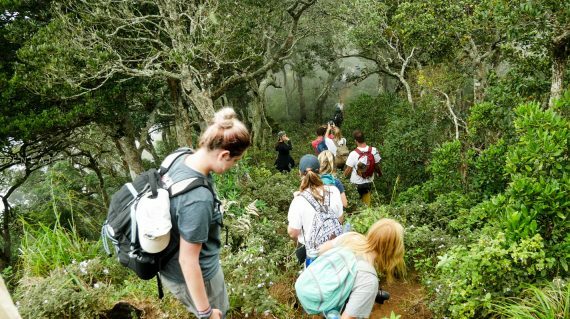 Later proceed to Mattancherry by Tuk Tuks – arrival at Mattancherry – visit Dutch Palace and Jewish Synagogue and a good walk through the antique market on the Jewish Street. 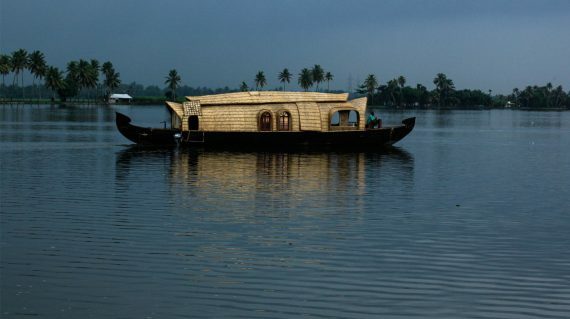 Evening Sun Set Cruise on the Cochin Harbour. After the breakfast proceed to Cochin Airport to connect your flight back HOME. OPTION 2: ACCOMMODATION on TWIN Sharing Basis as per the below chart in Standard Rooms or Similar Hotels.